From 28 November to 9 December 2011 over 200 delegates from around the world will be attending COP17 in Durban to talk about climate change. Find out why we need to pay attention to the outcomes. The Conference of the Parties (COP) has been setting greenhouse gas emission reduction targets for 37 industrialised countries, known as the Kyoto Protocol, for years. COP17 will be the 17th annual meeting of the division of the United Nations Framework Convention on Climate Change (UNFCCC) and it’s the year for action! 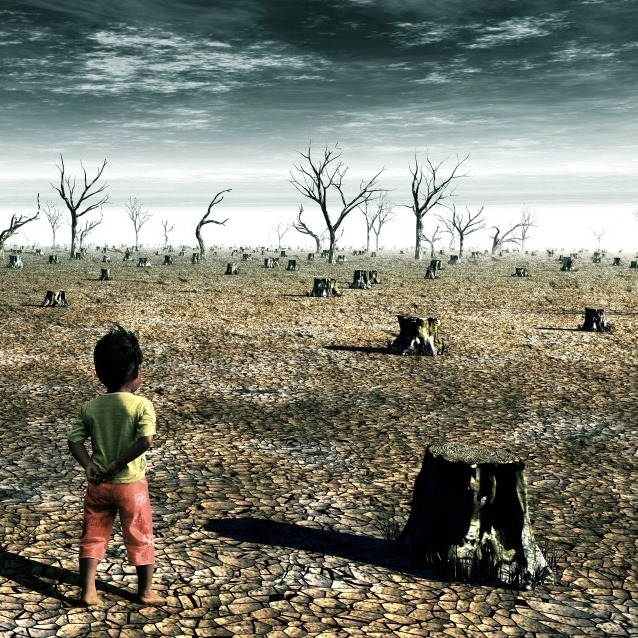 Time is running out in the fight against climate change and according to the International Energy Agency (IEA) we have just five years to avoid being trapped in irreversible and potentially catastrophic climate change. There is a 2°C cap on global warming, widely accepted by scientists and governments as the ceiling for averting unmanageable climate damage, and we’re going to surpass this limit if emissions aren’t cut by between 80 and 95%. It’s a big deal! So why isn’t this the headline of every newspaper and the main feature of every news broadcast? Money talks, and when we don’t have it, it screams. The global recession has everyone desperately trying to maintain ‘business as usual,’ regardless of the environmental impact. Last year in Cancun, countries committed to raising $100 billion annually by 2020 to help developing nations limit climate change and agreed to set up a Green Climate Fund. This sounds wonderful but the talks in Copenhagen in 2009 and Cancun in 2010 failed as they couldn’t agree on a successor to the Kyoto Protocol. The first commitment period of the Kyoto Protocol expires at the end of next year and observers have agreed that time has run out to get a new version of Kyoto in place by then. The European Union has said the world might not be able to agree on a binding climate deal until 2015. The world needs to change, and fast! Whether we like it or not, the outcomes of the COP17 talks will be leading us into the future… hopefully we’ll be heading in the right direction. Follow Get Green SA on Facebook and Twitter for eco news and tips to help you live a healthier, greener life!